Hornby Island needed a new recycling facility but had a limited budget. And a long list of design requirements reflecting the importance of sustainability and community to the region’s residents. 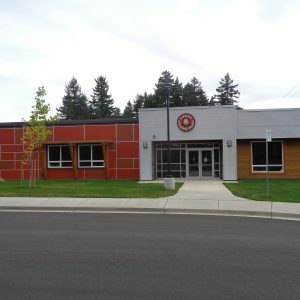 Working with an architectural designer and structural engineer, AFC delivered a simple yet functional facility that met all design requirements – within budget. 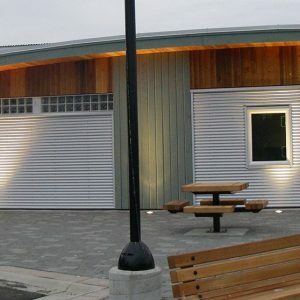 AFC considered the unique location and culture of Hornby Island and approached its design and construction in an innovative, community-minded manner. 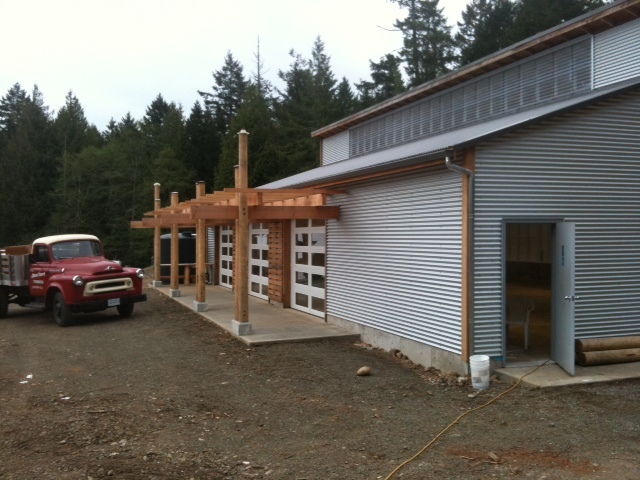 The front of the Hornby Island Waste Management Centre features three, large sliders that open for the public to drop off and correctly sort their recyclables. 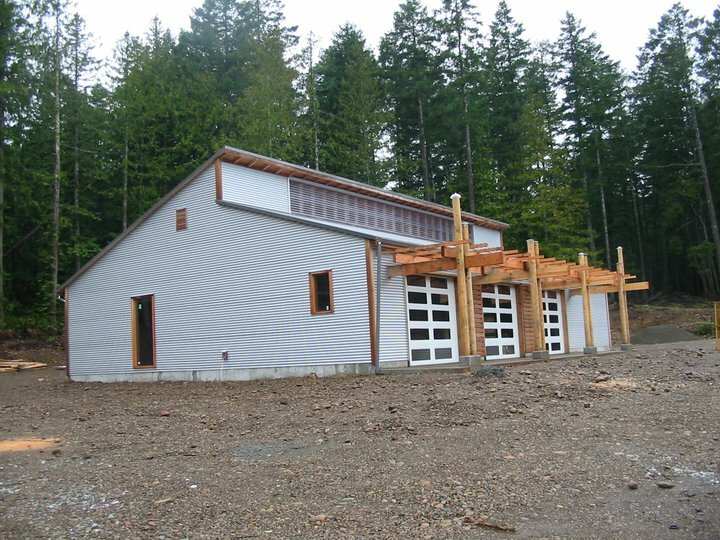 A timber trellis provides shade for the recycling drop-off area and a roof rain-water collection system feeds a hand-washing station at the front of the building. A clerestory at the roof peak floods the space with natural light and the white interior further reduces the need for artificial lighting. By using corrugated metal cladding and incorporating many wood details throughout, the building nicely complements its surroundings.